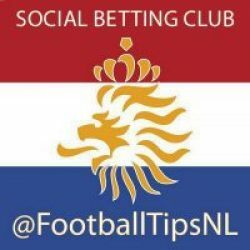 Every Football Tipster Review we add goes here it is then up to you the user to look at each and rate the tipster service as well as adding your own written review for others to read and make an informed decision on that Football tipster service. Find the Best Football Tipsters by reading the user reviews and feedback on it. Its simple to add your own review, just click “Write A Review” on the Football Tipsters review page and tell us about your findings whilst being a member there. You can read reviews by clicking on “Read Reviews” or by clicking on “User Reviews” by the tipster’s score.